Stone Ledge Homes for Sale | Louisville, Kentucky | Stone Ledge Real Estate | Louisville MLS | Joe Hayden Realtor - Your Real Estate Expert! 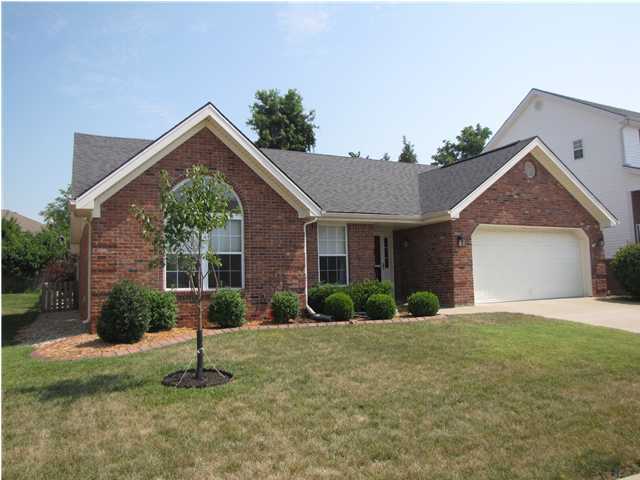 View all Stone Ledge Homes for Sale on the Louisville MLS listings below! Stone Ledge real estate is located off of Beulah Church Road and Bardstown Road near the Gene Snyder Freeway in Louisville, Kentucky. The subdivision of Stone Ledge was developed approximately 13 years ago by a variety of home builders on land very convenient to local shopping and amenities. The subdivision features some homes that were custom-built for their original owners, but many were constructed by builders as spec homes to attract in home buyers. Stone Ledge homes come in a variety of styles and designs such as traditional two-story, ranch, cape cod, and even a few designs influence by colonial architecture. This has helped to promote the neighborhood with home buyers and continues to draw new residents to the subdivision. Homes for sale in Stone Ledge range in price from $165,000 to over $270,000. Many of the homes in Stone Ledge are constructed of brick and vinyl materials, and quite a few of the homes have full basements that may be partially finished. It is also typical for the homes to have two-car garages and floor plans that are more open than traditionally found in the area. One of the draws of the subdivision is that the price range is reasonable for the area for a newer home that has at least some brick used as a construction material. In addition, many of the lots are spacious and allow room for entertainment, relaxation, plus the trees planted when the subdivision was developed are beginning to provide shade and privacy for the homes. Homes in Stone Ledge fill a market niche in the area that allows home buyers the ability to buy a newer home in a convenient location without spending much more money than the area average. Living in Stone Ledge places you in one of the most dynamic and up-and-coming areas in all of Louisville, the Bardstown Road corridor. For example, you are just minutes away from a Norton Immediate Care center for all of your minor medical needs. If you want to experience a great, unique meal nearby Stone Ledge you can go to Sake Blue and enjoy traditional Japanese food. You can take care of many of your basic shopping needs with an excellent selection of Grocery Stores and shops, all within a very short drive of the subdivision. If you would like to live in an extremely convenient location with easy access to downtown Louisville, you should give consideration to the Stone Ledge subdivision. 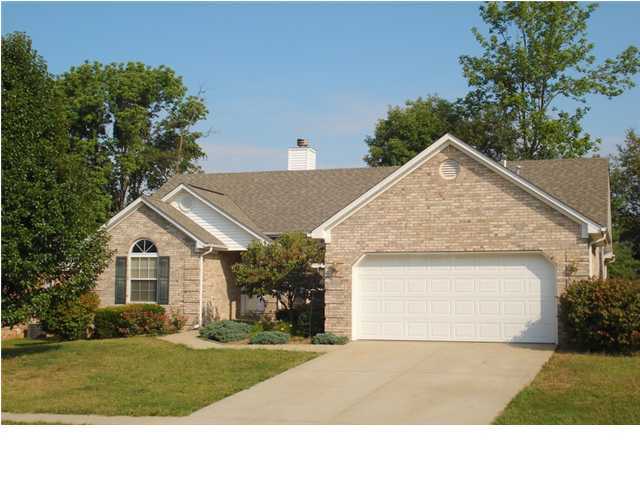 You can search the Louisville MLS listings below to find a Home for Sale in Stone Ledge.